We at Cloud Cap Technology are excited to circulate the below video. The UAV Factory is now offering an integration course for the Penguin B UAV platform. This brief video explains the benefits of leveraging a Penguin platform and integration course to expand your business ideas. “We have been working with the UAV Factory for over 10 years to offer a flexible, high-performance option to customers who want to create a UAV program quickly and efficiently.” says Greg Davis, Business Development Director at Cloud Cap Technology. 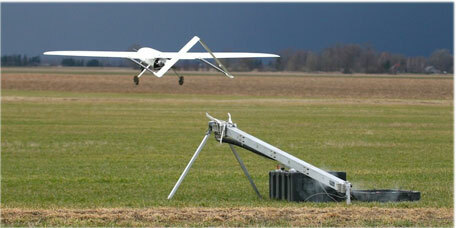 This world-class four day integration course for the Penguin B UAV platform. This video will take you step by step through the integration process, covering the key areas that will help you obtain a full turnkey solution and help you expand on your business ideas. “The UAV was specially engineered as a platform, what that means is all you need to do is integrate the payload, datalink and autopilot and you’re ready to fly” says Rory Bauer, Sales Director at UAV Factory.